With a certificate, the recipient can pick his own reads. You pick how much to give. What is the Pink Witch up to? 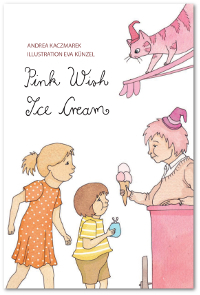 Why is Mrs Polly Pink-Witch's ice cream called 'Pink Wish'? That's a very good question, and the answer is easy too: if you buy, and enjoy, her delicious Pink Wish ice cream you get a free wish! The Immy series consists of DVDs with a power-point presentation of the Immy stories. 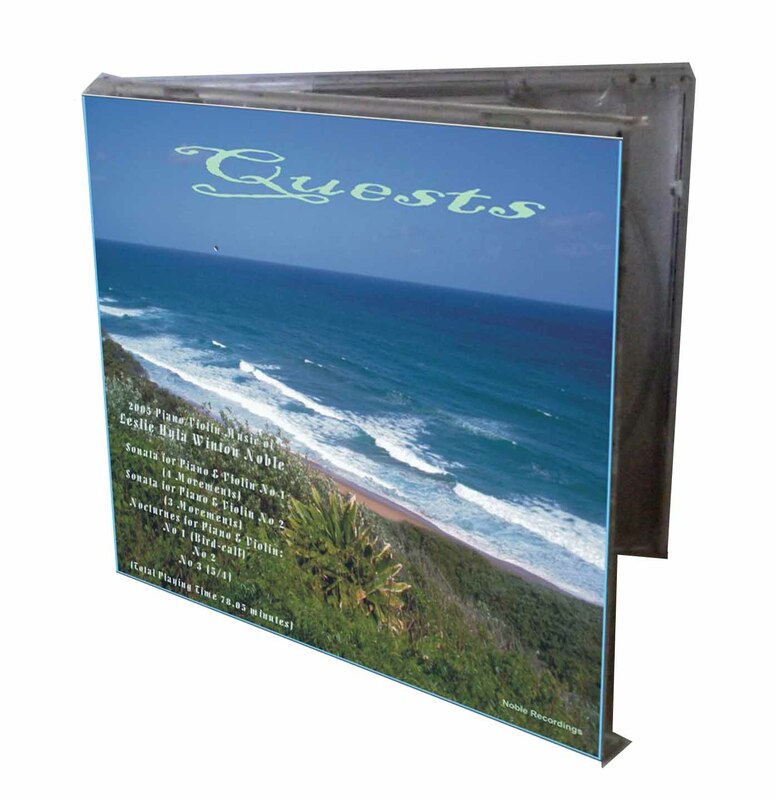 The DVD insert is a booklet with the same story, sized just right for small hands to page. 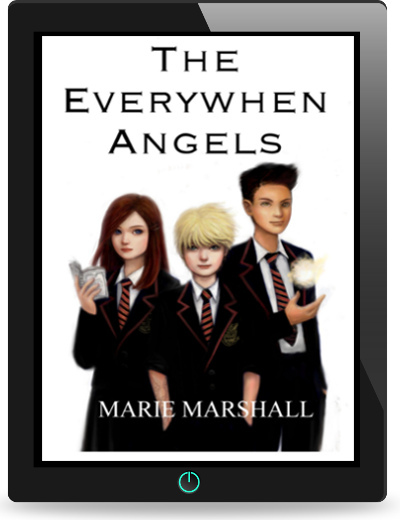 The stories are accompanied by theme tunes which move with the characters' moods and adventures; also included is some peaceful wind-down music at the end of each story. 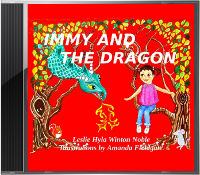 The Immy series make ideal bedtime stories for toddlers, while just-readers can read off the screen or from the booklet themselves. Each DVD has the options of playing with a read-along voice and music, or playing only the visual presentation with theme music. This way, parents can decide to read the story aloud for their children; or the children can recite the story themselves! This series is currently under revision. 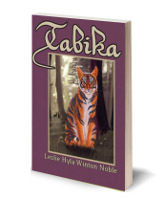 Tabika is no ordinary cat. Life at Green Farm will never be the same after he is "magicked" there from Johannesburg by a grateful fairy. There are many merry meetings while he befriends the Green twins, the white Persian cat neighbour, the dogs and horses, the rabbits, and a remarkable owl. His attempts to purr-suade the cat-hating Mr Green and the local mouse-fairy to allow him to remain there lead to any number of hilarious happenings. No wonder the poor farmer is constantly saying, "I simply don't believe it!" A dangerous lamb, a magic forest. A pathetic lamb is transformed when his hard work gains him a Black Belt - to the utter amazement of all who know him. 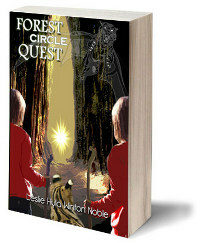 Seeking adventure, he enters the Magic Circle land of Fabulous Forest where at first he has a merry romp in the 'Nursery' area, but soon finds himself on a mission involving seriously scary situations. 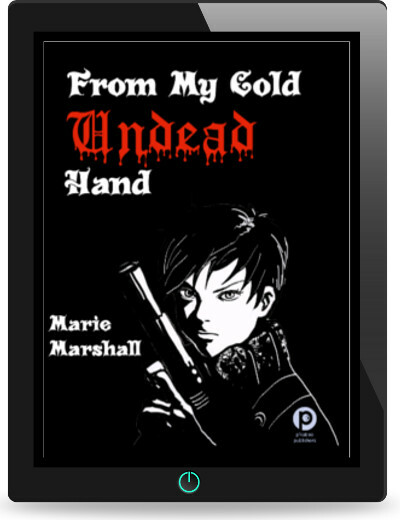 Humour, twists, surprises, mystery, excitement, and lots of fun generally. For children aged 6 - 106. Plump and pathetic "twins" Patsy and Percival Parker-Pyle are drawn quite by accident into a magical adventure. Talking snakes, water monsters, harpies and a tiger-dragon are just some of the amazing creatures that cross their path as they try to discover what it is they are supposed to be doing. Eventually, solving their quest, they find something entirely new to them: Friends. A heartwarming story with many giggles. In these turbulent times with everything streaming towards its final demise, even school takes on a new meaning. VAMPIRES DO NOT EXIST. OFFICIAL. - Oh, yeah? "In the past, pirates used to elect their captains democratically." Radomir Lascek is in trouble. 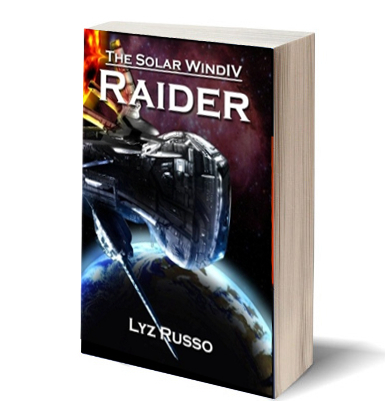 Of all the forces trying to take the Solar Wind out of his hands, Federi is still the most benign. Between Atlantean hellish harpies and the rest of the pirate crew, he has his hands full navigating his newly spaceworthy vessel through Deep Space on a helter-skelter treasure hunt. 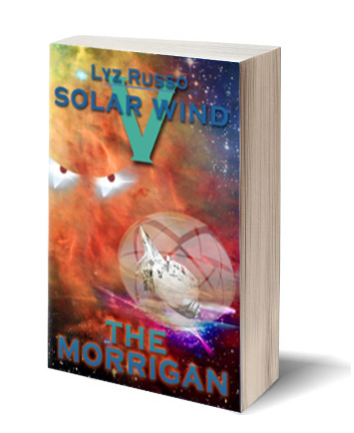 Weird little alien vermin haunt his ship, and then he runs into something that is simply out of his league: an ancient, evil deity. An entity demanding blood sacrifice. 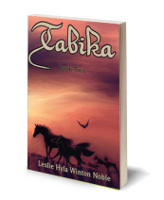 A lost circus girl in late 20th Century Rome; a female gladiator in ancient Rome. What connects these two very different women across two millennia? 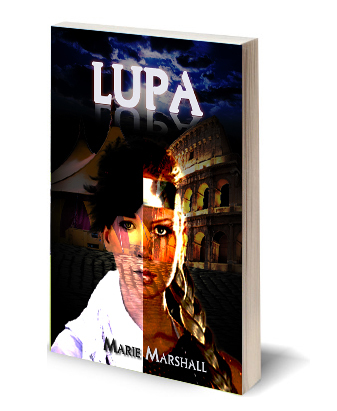 In her riveting novel, "Lupa", Marie Marshall takes you through two contrasting versions of Rome and shows masterfully how people tend to see only what they want to see. Scales and arpeggios are traditionally the bugbears of young violinists, who would much rather play music than learn technique. 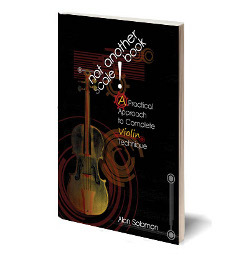 Yet these elements are important building blocks for becoming a versed violin player. A collection of easy-listening pieces written in the classical symphonic styles, by South African composer Leslie Hyla Winton Noble. High-quality electronic instrumentation. Ideal for road trips, or during meditation / prayer. Each of the albums is an attempt to express, in 'classical' music, what the composer's fantasy novels are aimed at doing – following an adventure with a quest at the root of it. The Holy Grail, or whatever other subject, may not necessarily be found. That is of lesser importance. The adventures encountered in the attempt are what the story, or music, is all about. This first selection uses the composer's favourite combination of instruments – piano and violin. Two adventures are set out in the first two full sonatas. Then three nocturnes follow, each of which may be regarded as a night-time interlude within a Quest. Magic Circles are different but intersecting places in a magical parallel universe. Each has its own characteristics while they are still interconnected. Regina: The girl who has everything. Looks, brains, skill in every sport, rich parents who indulge her every whim... all except manners, and friends. Not surprisingly when she is dumped head-long into a Magic Circle adventure, she suddenly has to learn a few new skills. Darx Circle: With a truly South African flavour, Darx Circle starts out with some horrible things happening in a settlement near a river. Dengana, a boy of about 12 years, is called away by a "tokoloshe" (small scary spirit person) to help solve a problem in the Magic Circles world. At the same time Hugh (a dreamy boy with misdiagnosed "learning disabilities") and Tyrentia (a horrible brat who can see fairies) are recruited into the Glim Ring by two fairies, for the same purpose. The story gets very dark in places, but after all it deals with the Darxem - the evil fairies. 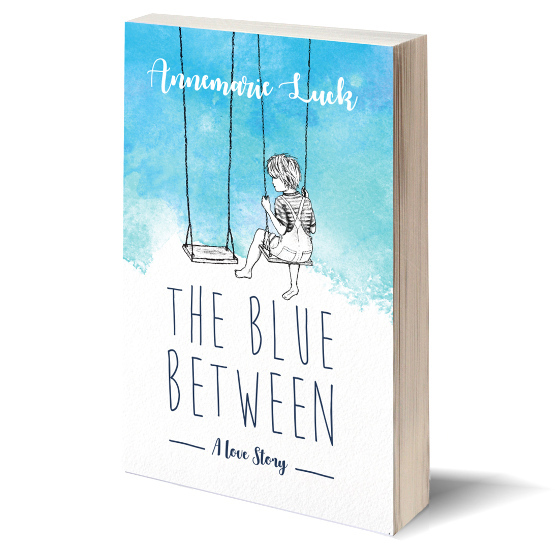 This book will be released within the next few months. Watch this space. For more fluent readers, ~ 11yrs and up. These fair-sized YA fantasy books are for children who love losing themselves in a good read.